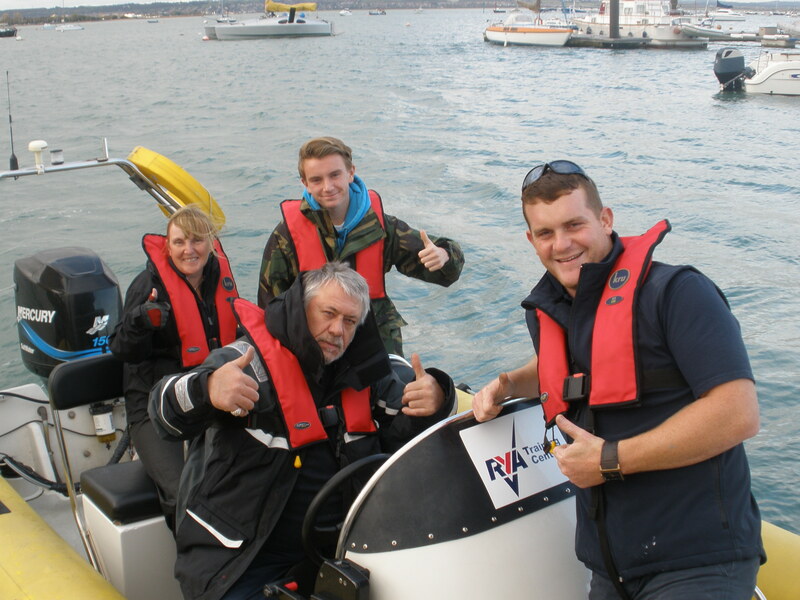 The 3 day RYA Powerboat Instructor course will enable you to become a power boat instructor. A brilliant way pass on your skills to the next generation of boaters and get paid to! 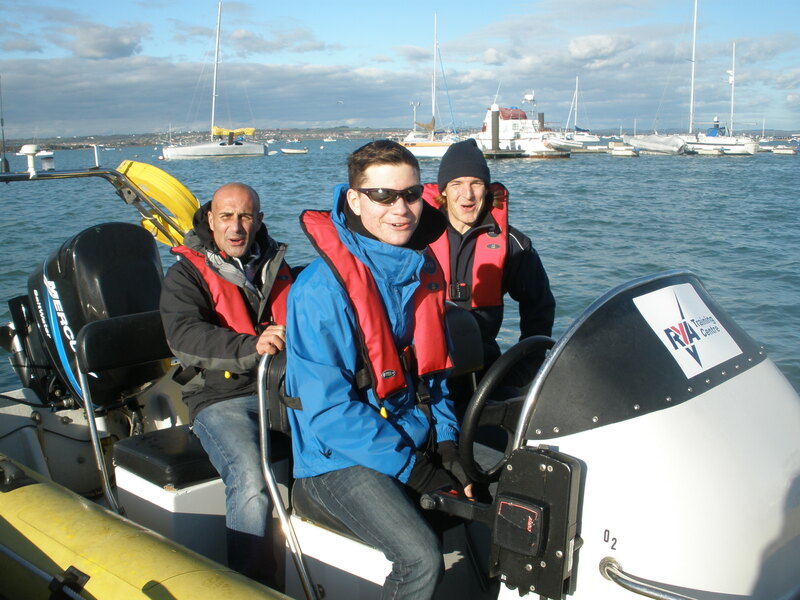 The Powerboat Instructor course aims to provide candidates with the necessary skills and knowledge required to instruct the RYA National Powerboat Scheme in a safe and effective way. The course duration is 3 days and comprises both practical and theoretical training scenarios where candidates are expected to deliver short training sessions. These sessions aim to develop the candidates personal skills and teaching ability in the safety of the training environment. The course does focus on teaching you how to instruct. You will learn effective methods of instructing and coaching, how to debrief, and how to structure the courses. We do revise the skills you will need to teach, but you will need to be proficient on a power boat to do this course. All potential Powerboat Instructors are required to complete a 1 day pre-assessment course to assess your personal boat handling skills. This assessment must be completed within the 3 months prior to the commencement of your Powerboat Instructor course. We do not charge this and will arrange a mutually convenient date when you book on. To do this course you will need to have completed Pre-Assessment. You will also need the following certificates: Valid First Aid Certificate, RYA Powerboat Level 2, RYA VHF Short Range Certificate. You will need to have 5 years powerboating experiencing (or one season full time). The minimum age of this course is 16 years old. Ideally you will have a familiarity with a range of craft giving you a wide range of knowledge of powerboats. Your theory knowledge should be at RYA Day Skipper Theory level, and we would recommend holding the certificate.